Rinse thoroughly in warm water before and after each use to keep scourer clean and fresh. 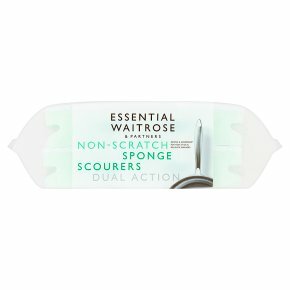 Wash and replace scourers regularly. Test on inconspicuous area before use.